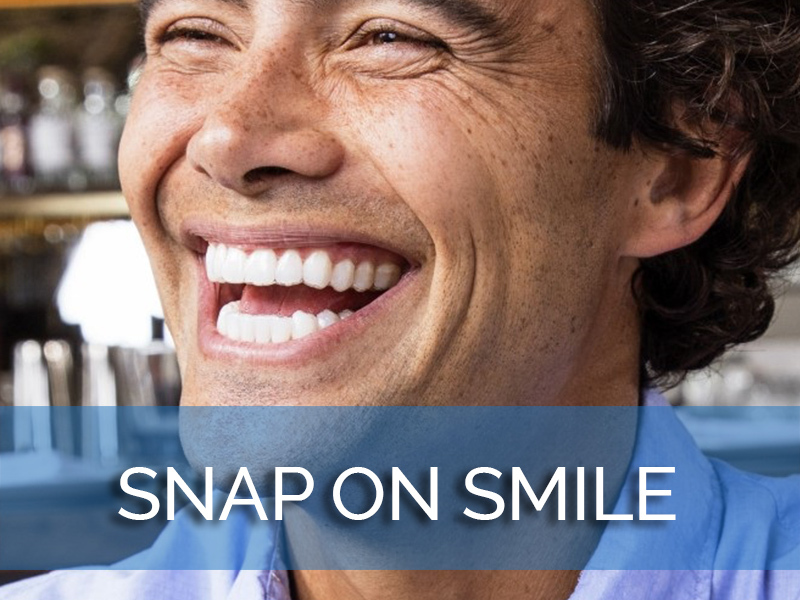 Your smile is one of your most recognizable features, and keeping your teeth white, bright, and healthy is one of the best ways to keep your smile ready to share. Unfortunately, over time, it can become yellow, dingy, or dull. This is a common problem. In fact, one survey by the American Academy of Cosmetic Dentistry found that most people wanted whiter teeth, and about nine out of 10 people request teeth whitening from their dentists. 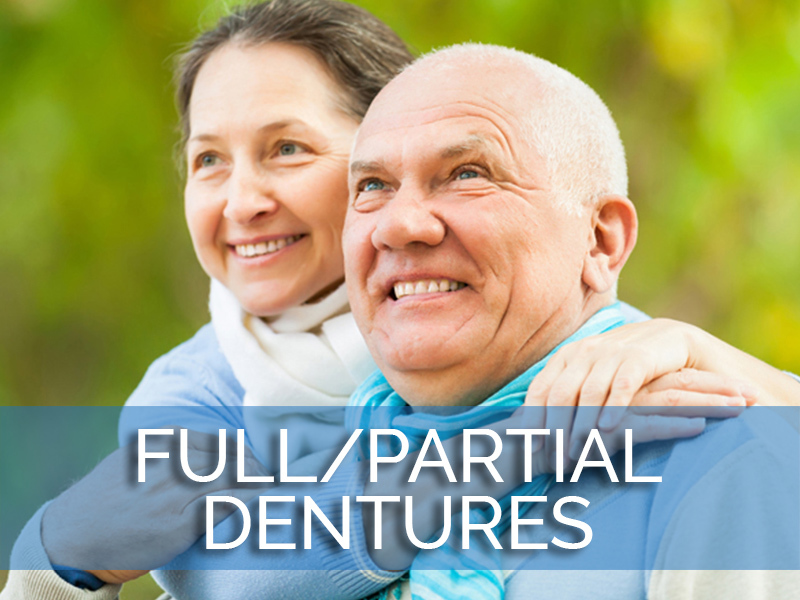 We can help you find an experienced Los Angeles teeth whitening dentist who can roll back the hands of time on your smile and give you the bright, sparkling teeth of your youth. Coffee, tea, red wine, berries, curries, soft drinks, and energy drinks all contain deep pigments called chromogens, which attach to the enamel of the teeth and cause stains. Tobacco is a prime offender when it comes to stains, but medications can also be to blame if your teeth no longer look as white as they once did. 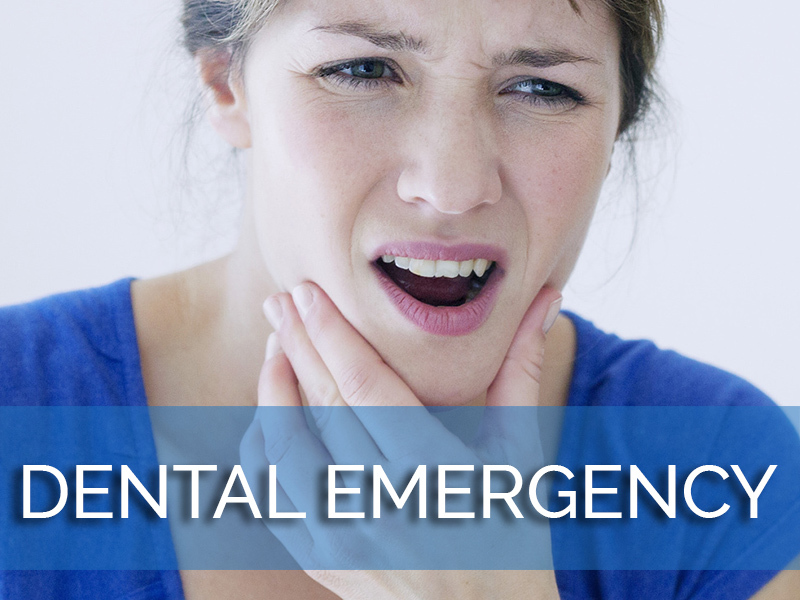 A direct impact to a tooth or several teeth can cause the affected teeth to change color. 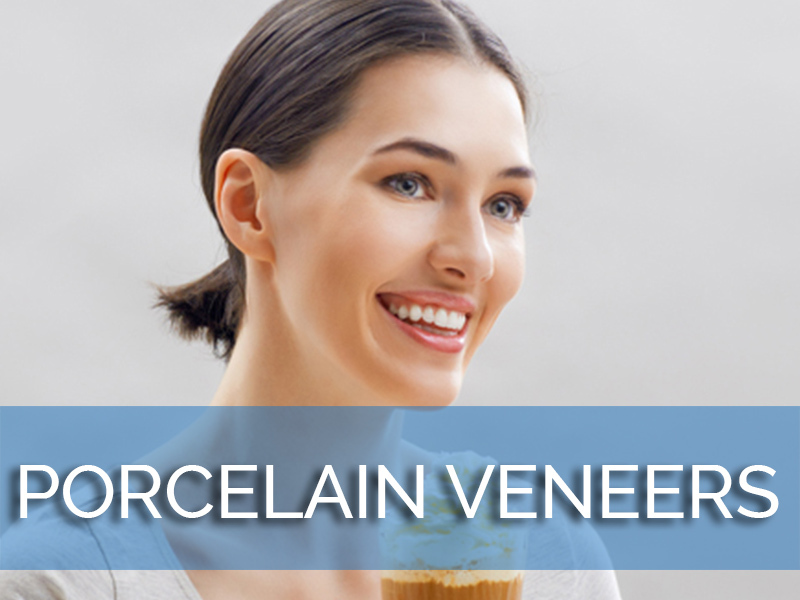 Thinning enamel, which occurs as a result of age, can allow the dentin to be exposed, which makes teeth look darker. Teeth whitening works by using hydrogen peroxide or carbamide peroxide to break stains down into smaller pieces, and reduce the concentration of the chromogen molecules. This allows your teeth to look brighter and whiter. 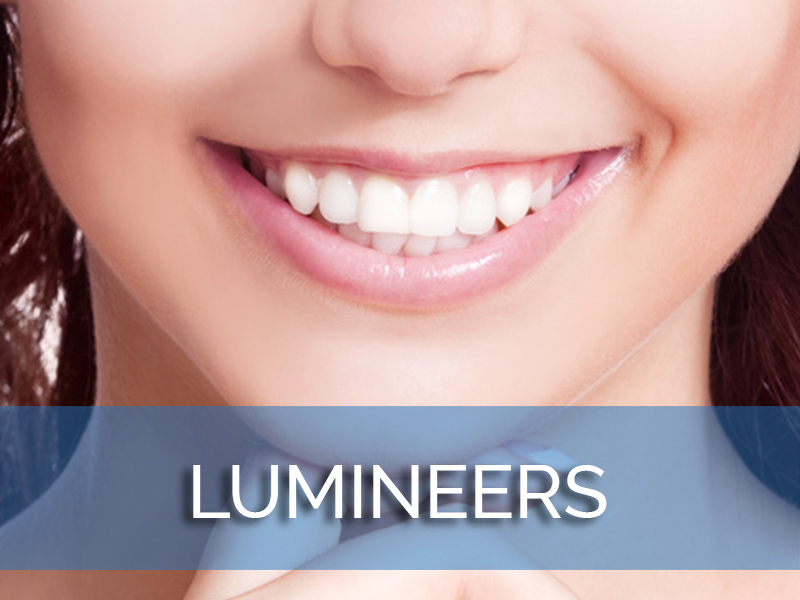 We connect patients with a Los Angeles teeth whitening dentist in their area who can help them discover their brightest smiles. Whitening is not necessarily right for all patients or all types of stains. An expert in teeth whitening in Los Angeles can help you determine if whitening will work for your teeth and find the right whitening procedure to help you achieve your desired shade. Most patients with healthy teeth and gums are candidates for whitening and can expect to enjoy dramatic results. Other whitening options may also be available. 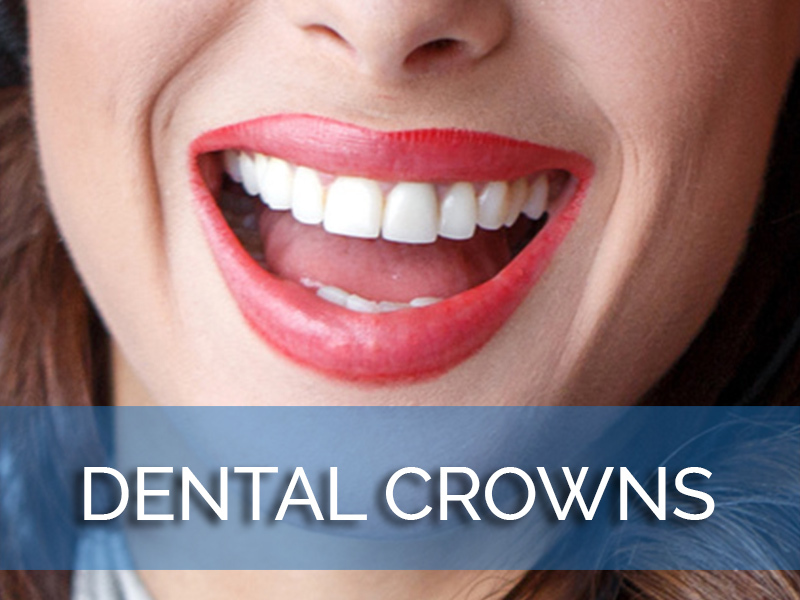 Once you have achieved your desired shade, you can keep your smile looking its best with good dental hygiene. 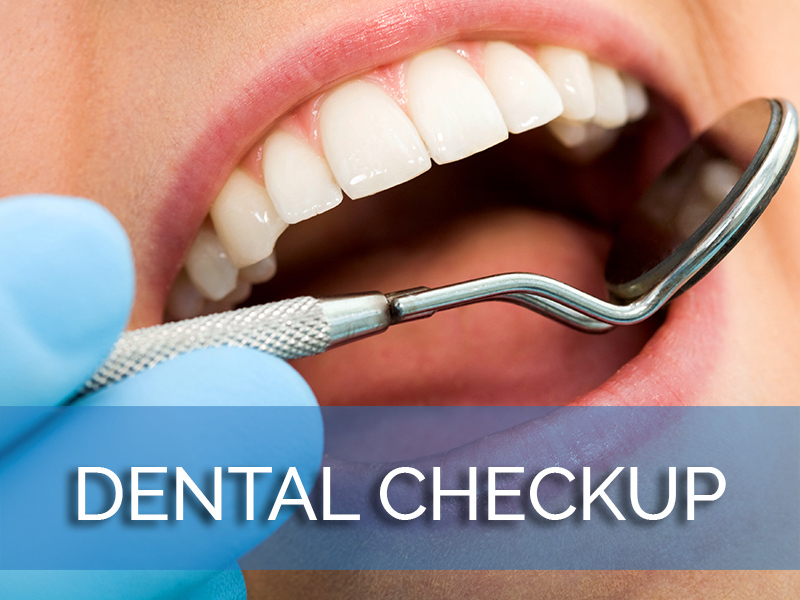 Brush and floss as recommended, and visit your dentist regularly for professional cleanings and checkups. 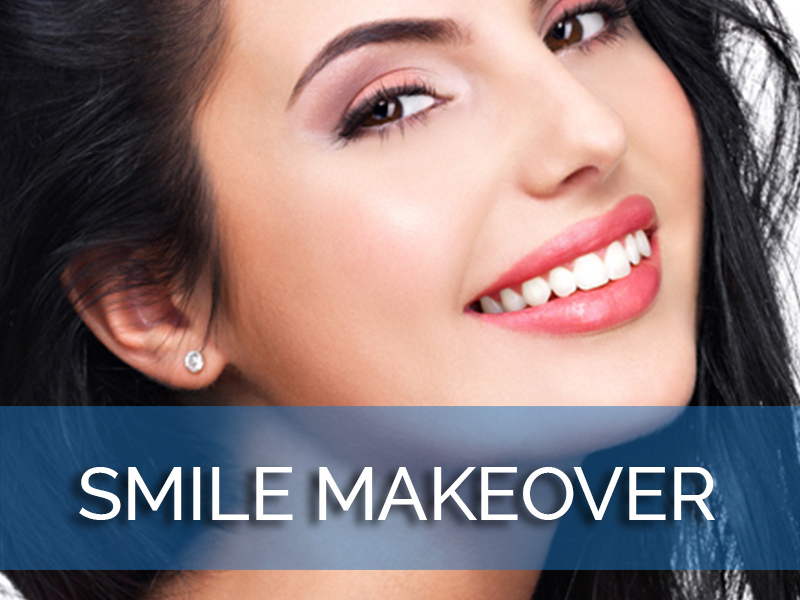 Periodic whitening touch-ups may be needed to keep your smile its whitest. 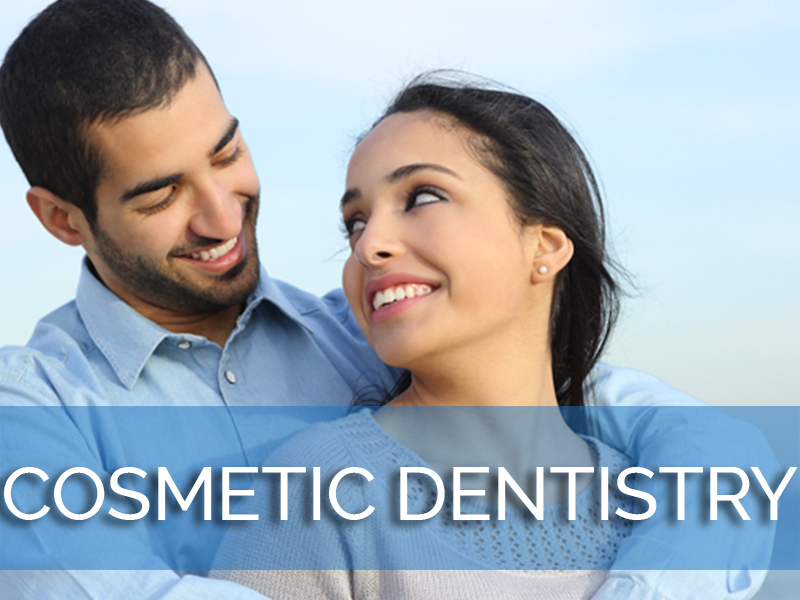 Contact us today to connect with a local expert in teeth whitening in Los Angeles. A beautiful, white smile makes you feel attractive and confident, while dark, stained, or discolored teeth detract from your overall appearance. Unfortunately, most of us have less-than-white smiles, due to aging, stains caused by foods and chemicals, certain medicines, and other factors such as tobacco use. A tooth whitening product can help you restore your bright, white smile—but which one of the many choices is best for you? According to the American Dental Hygienists’ Association (ADHA), tooth whitening can be accomplished effectively with either peroxide-based whitening formulas or non-peroxide treatments. Different treatments will require different amounts of time and effort, and will ultimately produce varying results. In-office peroxide treatments give the quickest and most lasting results. 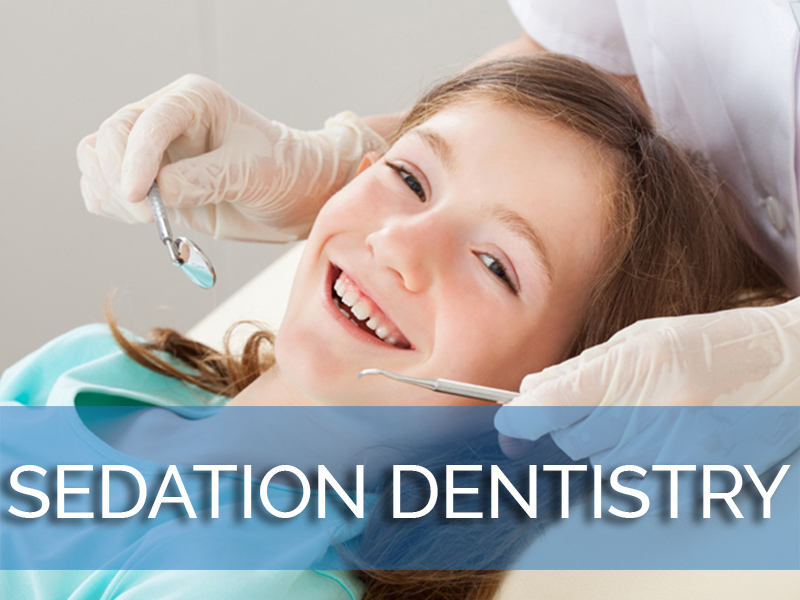 The ADHA recommends that you visit a certified professional in order to select safe teeth whiteningtreatments. A dental professional will apply a whitening agent which may or may not be enhanced with a light or laser source. This type of treatment gives the most rapid results. Professional teeth whitening may also involve take-home applications which utilize plastic trays. 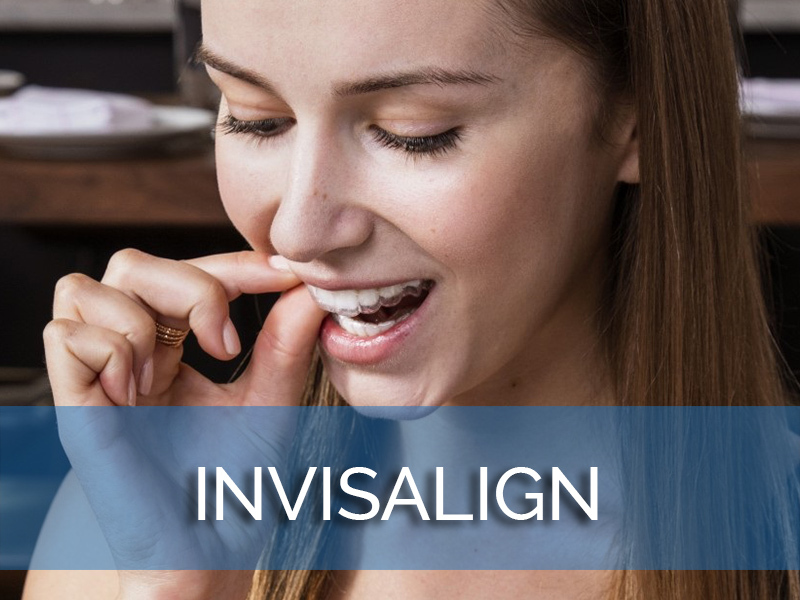 These trays are worn in the mouth for periods of time, and take about two weeks to achieve results. While not as fast-acting as in-office treatments, these take-home trays may be better for those with extensive or front-of-the-mouth implants or other dental work, which will not respond to whitening agents. While there are many over-the-counter products that promise teeth whitening, unfortunately many of these are ineffective, and may damage teeth or gums. The ADHA recommends that you use whitening strips or paint-on gels only as maintenance for professional treatments, on the advice of your dental professional. Almost anyone is a good candidate for treatment, but certain factors must be considered. Tooth-colored fillings, for example, will not be affected by whitening agents, and can detract of the overall look of your whitening efforts if you do not allow for their color. Other problems which may affect a person’s ability to whiten include gum disease or other oral issues. 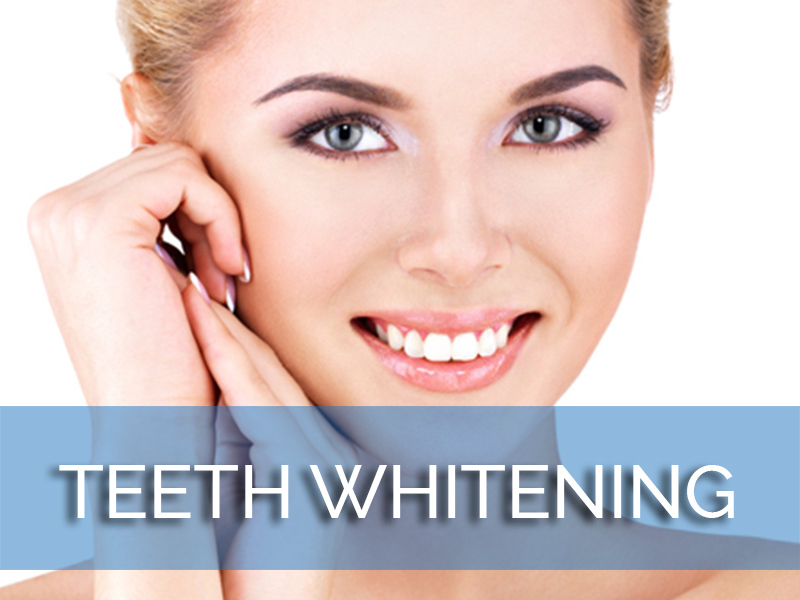 It is vital that you consult a professional before beginning any teeth whitening regimen. Your smile says a lot about you and it is usually the first thing people notice about you. So you want to make a good impression, right? Even if you have a set of healthy, well-aligned teeth, they might be stained or lack the whiteness and brightness we all like them to have. Thanks to advances in dentistry, there are now different options for removing the stains on the surface of the teeth and making them whiter and brighter. Teeth Whitening is one of these treatments and is quite popular these days. 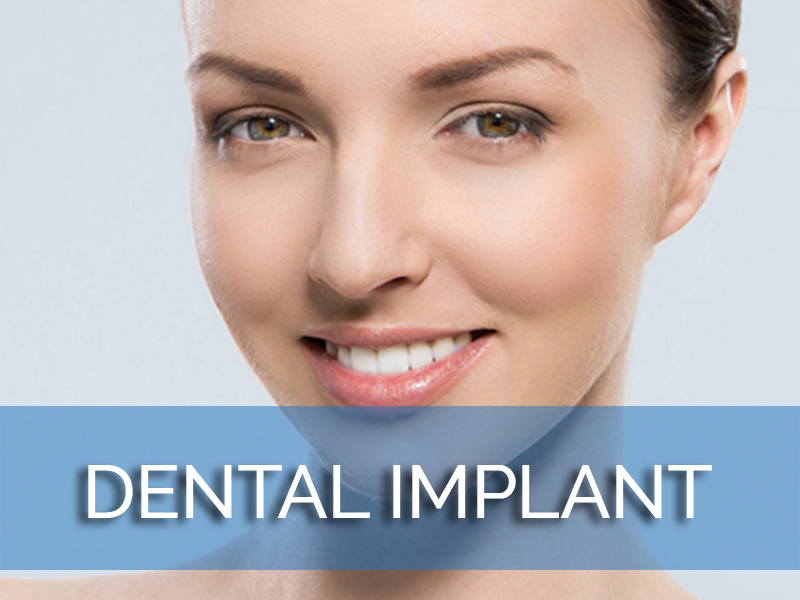 This treatment takes only about 1 hour and is performed under the supervision of your dentist. You dentist first applies a Hydrogen Peroxide gel to your teeth and then activates it with a special light. All you have to do is sit in the chair, relax, watch TV or listen to your favorite music. So are you ready to get your teeth whiter and brighter, feel better about yourself and smile confidently? 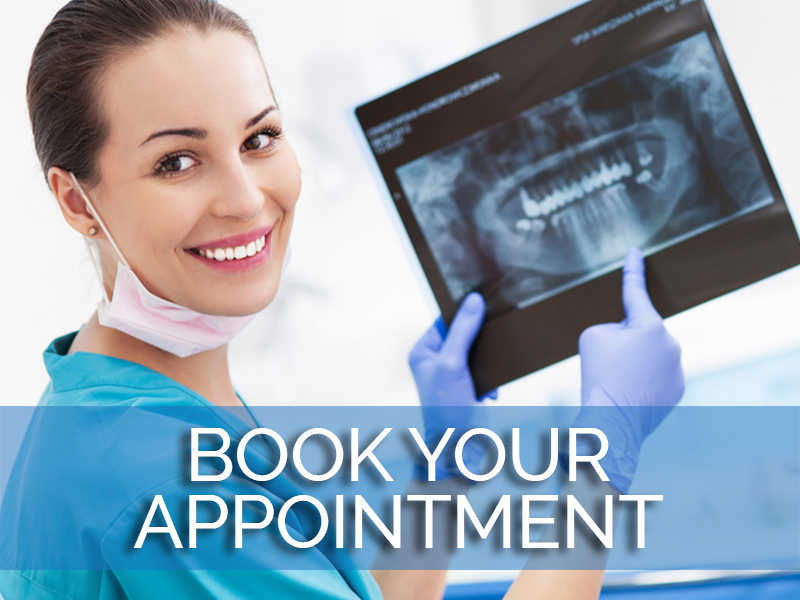 Just choose one of the areas from the menu, choose a dentist with an office near you and make your appointment today!